The success of your business - of any business - depends heavily on your branding. Your branding refers to the unique promise you've made to the audience you're trying to influence, and how your company appears to your clients and the public. 1. Focus your brand on one specialization (niche) - It's impossible to be all things to everyone. Attempting to do so will only create confusion among your customers over what your brand is and what you are offering. If a customer cannot describe what your brand does concisely, it means your branding is weak. Concentrate on one specific thing, and that is what your brand will become known for. 2. Become an authority within your field - Becoming a leader in your field will help to build brand authority, which in turn will bolster your reputation and make it easier to develop trust in consumers. Leadership can be developed through the quality of your products and services, the strength of your message and through content marketing. Content marketing can be extremely effective, especially if you regularly publish relevant content that is helpful to your target audience. Developing a base of readers through high-quality content can help increase brand exposure, further building your brand's authority. 3. Develop an appropriate brand personality - A vital part of successful branding is getting consumers to relate to your business on a personal level. This is impossible if your brand has no personality. Without personality, your brand is nothing more than a faceless corporation. By creating a distinct personality it becomes easier for consumers to engage with you and to connect on a personal level, thereby making it easier for them to trust your brand. Personality can be developed through your marketing efforts, especially through the voice you use in your content marketing. However, make sure that the personality you foster is appropriate to your brand and to your audience. How do you create brand personality? To begin with, your logo, colors, and marketing materials need a consistent look and feel. 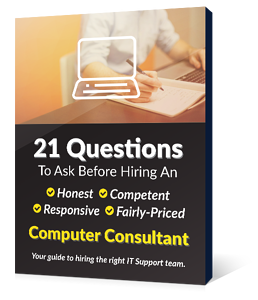 Make sure ALL your marketing materials look consistent and professional. If you have a new business, hire a professional designer to help you create a professional logo and a look and feel you can use throughout all your marketing efforts. If your business has been around for a while, maybe do an assessment of your logo and marketing materials. How do they look? What is the point of using a professional designer? Below is an example of a badly designed ad vs. a professionally designed ad. Which one do you prefer? 4. Make your brand distinctive - It doesn't matter how unique your product or service might be, odds are there's another business that's offering something very similar. Because of this, it's important that you make your brand distinctive so that it stands out from the pack. For example, the fast food restaurant Chick-Fil-A is known for responding to customer requests with the phrase, "my pleasure." Something as simple as this helps them to stand out from all of the other fast food restaurants that have similar offerings. Another fast food example is the In'N Out franchise, which offers off-the-menu items that make customers feel like they are part of a secret club. 5. 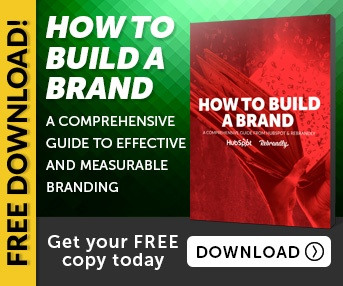 Make your brand visible - All of the previous efforts that you make in order to establish and build your brand are for naught if your brand isn't getting any exposure. This is where your marketing efforts come into play. You'll want to give your brand the best chance at exposure by implementing a variety of marketing strategies, including SEO optimization to increase your visibility on search engines, social media marketing to increase your exposure among potential leads, content marketing, and even traditional outbound marketing, like TV commercials or newspaper ads. 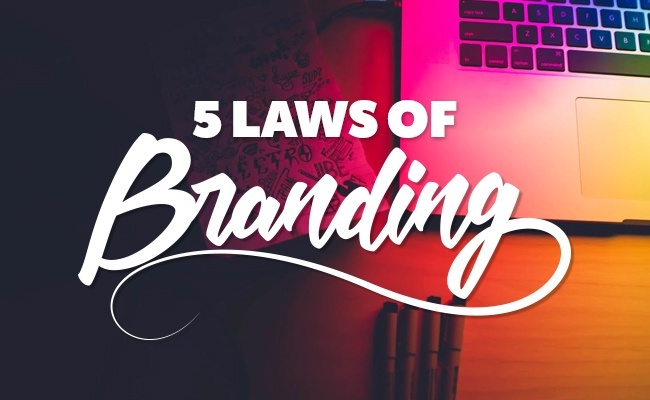 These are the five laws of branding that you should follow to give your business its best chance at establishing and growing a strong brand. For more advice concerning the branding and marketing of your company, be sure to contact us at EnvisionIT Solutions today.